About the plant: Anise is a herbaceous annual flowering plant with feathery leaves, growing to 3 feet or more. The flowers are white, producing an aniseed. Spiritual uses: Anise seed helps in the prevention of nightmares. Mental uses: Use anise seed to gain mental clarity and restore attention to a tired mind. 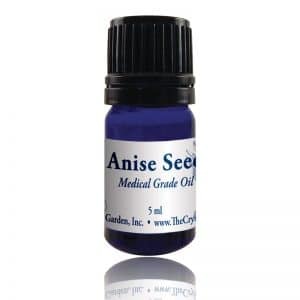 Emotional uses: Use anise seed to assist you when you use the tool of recapitulation for healing and transformative work. Physical uses: Anise seed assists with symptoms of asthma, bronchitis, coughs, flatulence, headaches, indigestion, insect bites, nausea, stomach cramps, and stress. For your safety: Use sparingly or occasionally, as overuse can be carcinogenic. Possible skin irritant. Use with caution if on diabetes medication, as it affects blood sugar levels. 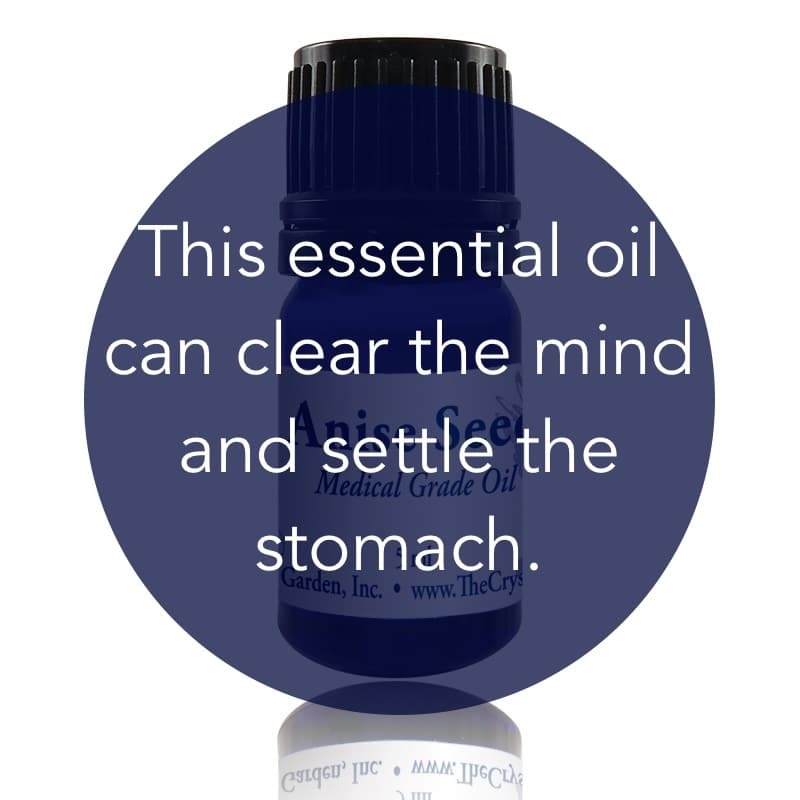 Avoid use in cases of endometriosis and estrogen-dependent cancers. Do not use if pregnant or nursing.